Thank you, Dag Rambraut of Science Fiction and Fantasy World, for this thoughtful interview. We’ve posted the full interview below for those of you who don’t like clicking away! 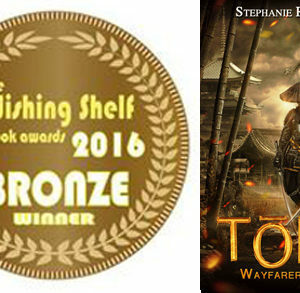 Toru: Wayfarer Returns is an alternate history steampunk novel set in 1850s Japan on the eve of Commodore Perry and his Black Ships arrival to Edo. Q: Welcome to SFFWorld Stephanie, How would you describe Toru: Wayfarer Returns in your own words? What do you feel is unique about your story? Toru: Wayfarer Returns is a First Contact story about a young man thrust into the middle of a pivotal moment in Japanese history as Japan collided with the West. Revolutionary samurai with dirigibles. Toru is unique for several reasons. Japan setting for a steampunkish novel. Alternate history set in Japan well before WWII, the time period most often explored by alternate history writers working with Japanese material like the great Harry Turtledove. Fantasy that involves the speed of an industrial revolution, not elves, dragons or sentient mechanical beings. A cast of characters who are truly Japanese, not white guys in samurai drag or Japanese led by a “great white hope” parachuting in to save the natives. 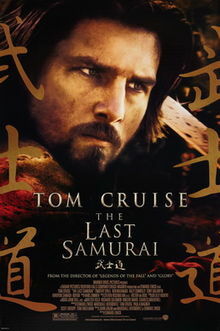 I loved the movie The Last Samurai, but come on. Did Ken Watanabe REALLY need an alcoholic, grumpy American Civil War veteran to train his troops?! Q: You obviously have a deep knowledge of Japanese history. Was it easy to see what needed to be included for readers not familiar with this part of Japanese history? How did you get the right balance? My strategy was to focus on the characters and experience the history as they confronted it. From the early 1850s to 1868, the tumultuous liminal period between the fall of the Tokugawa regime and the Restoration of the Meiji Emperor, Japan was definitely suffering from the Chinese curse “May you live in interesting times.” I didn’t want to write a history book, so I had to show Japan’s internal conflicts and the external pressure from the West blowing up the old order through my characters and their relationships. The fun part is that once I found my protagonist and his goal—a shipwrecked young man who, Prometheus-like, brings Western technology back to strengthen Japan—his background emerged serendipitously as I meandered through the history books. I needed a rebel lord to embody resistance to the Tokugawa regime. I went looking for one, and the research gods led me to the Shimazu clan of Satsuma. 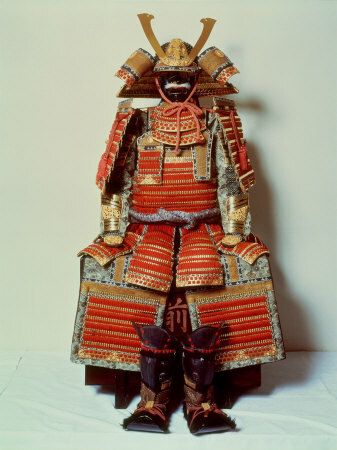 They had everything: the right location, wealth and power, a family obsession with the West and Western gadgets, a history of resistance to the Tokugawa regime, a newly installed lord of just the right age, marital status and political bent for my story. So I didn’t have to do a history lesson, just let the reader discover Toru’s background and the history and politics came built right in. I did not include a map in my book, an omission I regret. I will include one in the next book. In the meantime, here is a simplified map of Japan that captures the essential geopolitical situation facing the Japanese during the timeframe of Toru’s story. 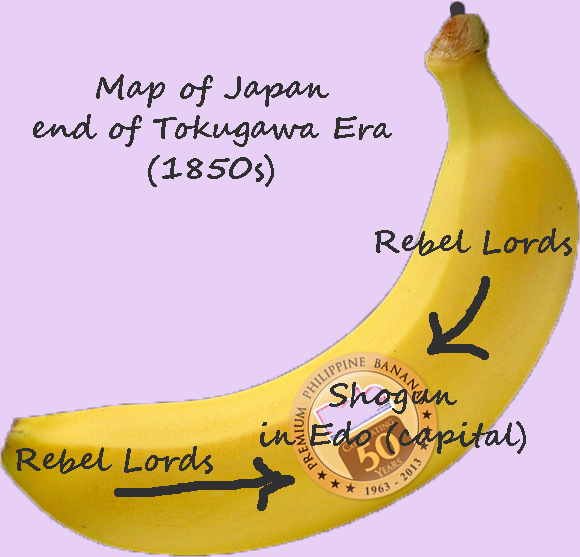 Team Toru, holding the banana tips, faces off against Team Tokugawa Shogun on the capital Edo (Tokyo) sticker in the middle. The whole banana needed to unite to fight the foreign threat. Q: You have lived in Japan and as such have first-hand knowledge about the country and the culture. However, Japan today and in the 1850s are two different things. Did you do a lot of research? I also know there is a beer story here? 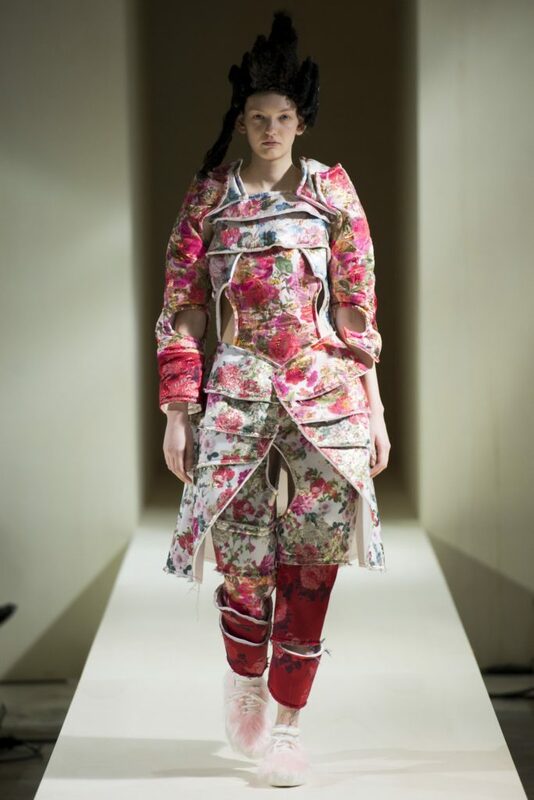 I’ll toss out for consideration a pair of concepts from Japan, of hon-ne and tate-mae, the “essential nature” and “surface appearance.” Japan’s surface appearance, the avant-garde fashions and fads of its young people and the striking Japanese hunger for novelty and innovation make it appear as though Japan is dramatically and rapidly changing all the time, and of course it is. I would argue that if you look more deeply, the underlying structures and cultural values of Japanese society are and have been remarkably stable through decades and even centuries. So in one sense I was writing from my personal experience studying and working in Japan although my characters were set in the 1850s. I felt fairly safe in relying on that personal experience, backed up by research, because the cultural values I experienced living there are also the ones I found in Japanese literature and history, like the quintessentially Japanese emphasis on values of loyalty, duty and obligation. I did a lot of research though, to make sure I didn’t get anything outrageously wrong. I made a rule that any technology I used had to have been invented and disseminated by 1852, so Toru could learn about it and bring it back for Japan. 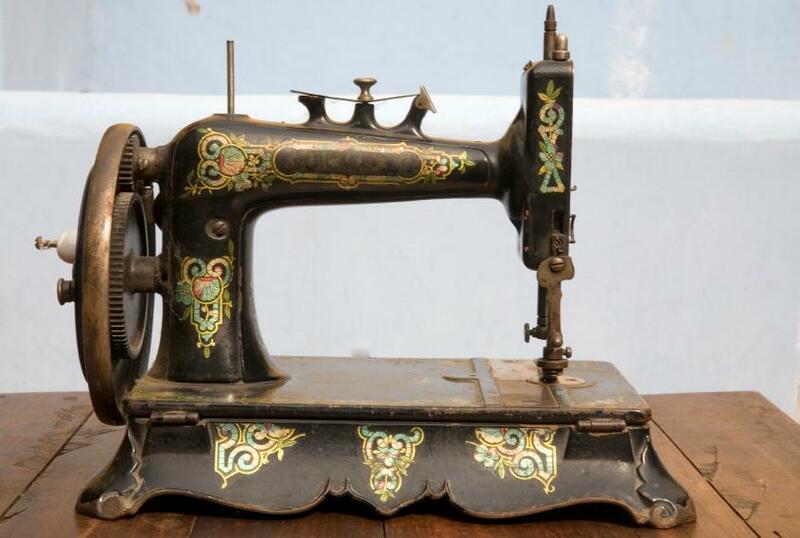 So sewing machines (1846) and dirigibles (1852). Same for food and drink, which brings us to beer! Japan today is famous for making really great beer. If you have spent even a night in Tokyo or watched a single Japanese contemporary movie, you know that Japanese men enjoy their beer after work. So I wanted Toru and Jiro and Takamori to enjoy a foamy mug as well after their long hours of revolutionary labors. I went looking for historically accurate brand names to drop. To my shock and horror, I discovered that beer was a foreign import that came a decade or so later. So no beer for the boys. They had to stick to sake. I tweaked or ignored a few things though, because fiction! For example, while Masuyo was a master of the naginata¸ an aristocratic woman’s weapon, I did not have Masuyo blacken her teeth, as elegant aristocratic women of the period would have. The practice was banned anyway in 1870 and I decided it would just freak Western readers out without contributing to the story. I also borrowed a revolutionary slogan and the dropping of messages on paper from the sky that occurred a few years later, figuring anyone savvy enough to know I had done so would forgive me and understand why. 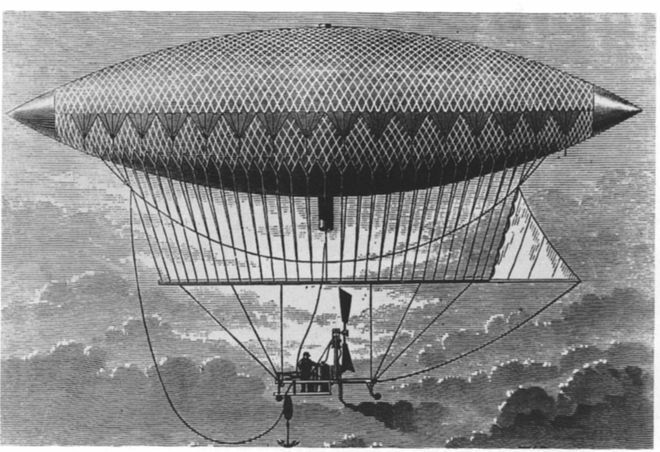 And the fantasy elements like dirigibles are stolen straight from Western steampunk stories. Q: You also use quite a few Japanese words, even invent some new ones. Why do you feel it was important to include the Japanese words? Haha, yes, my insistence on including Japanese words, a decision hated by half my readers and loved by the other half. I pretty much worship James Clavell as a historical fiction writer and he included Japanese words. So for the haters out there, if it was good enough for Clavell, it’s good enough for me. My whole family read Clavell’s Shogun, swapping a dog-eared copy around long ago. My brother to this day goes around shouting “Hai, Karimastas!” which is not Japanese at all, but is his corrupted memory of “Hai, wakarimashita!” for “I understand!” So, remembering how we engaged with that novel so enthusiastically, I wanted the same experience of a taste of Japan and Japanese for my readers. Every anime fan, for example, knows “Baka!” (“idiot/fool”) so I wanted my readers to pick up a bit as well, words like “sword” and “lord” they would have learned living in a samurai-era world. Although, come to think of it, “baka” got edited out as too modern and Western anime fan-boy, replaced by the more refined “Utsuke!” by my Japanese beta readers. Anyone who glazes over when their eyes hit the Japanese words can just glide by and ignore the Japanese if they want—they won’t miss any story. Q: I understand defining the genre was a bit difficult. Care to explain and is genre actually that important? 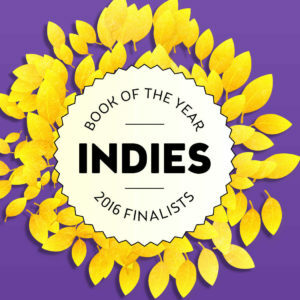 A great story trumps genre, so most of all I focused on writing the best story possible. Readers get to decide if I succeeded. Genre is important, though. Readers expecting one genre will be outraged if you serve them something else. I originally set out to write an alternate history steampunk story. Alternate history is a genre that falls within and overlaps steampunk and often includes a lot of real history as I did with Toru. So I marketed it as steampunk alternate history, through cover design and so forth. I’ve learned, however, that some steampunk and samurai adventure fans attracted to my cover are looking for a more fantastical and violent action adventure story than the history-rich drama I discovered I had written when I got done. Historical fiction and non-steampunk alternate history fans love it, although they are perplexed by the steampunk dirigibles. Ah well. At the end of the day, revolutionary samurai with dirigibles are just inherently cool. So whatever genre that is, that is what I have written. Q: You also have to tell us a bit about the “modern” quotes you have included at the beginning of each chapter. I realize some readers find the quotes jarring, throwing them out of immersion in the Japanese setting and period, which is a fair criticism. I will blame my hunger to explain Japan. I included quotes outside of the time, culture and place of Toru’s story in an attempt to transmit understanding of Japan’s situation and culture to Western readers who may not understand quotes and context drawn purely from Japanese sources unfamiliar to them. George III’s quote about traitors is analogous to the Shogun’s view of traitors and underlines the stakes for Toru and his friends. Like the American Revolutionaries, they will have to fight for their freedom. Aragorn commenting on loyalty and fealty conveys the intensity of Japanese feelings on those values in a way the diehard Tolkien fan will immediately grasp. Nelson Mandela quoted on why a good man must become an outlaw in an unjust society or John F. Kennedy explaining what drives a good man to violent revolution exactly captures the situation of the rebels against the Shogun’s rule without going into a lot of historical footnotes because we understand those Western contexts and who those leaders were. And Bob Dylan, yes, the 1960s folk singer, is a hint in the direction of some of the radical social ideas in the story. It would probably be a Bernie quote if I were writing it this year instead of a year ago. Just as the writing of this story transposes my personal experience living in Japan to Japan of the 1850s, themes in the story hinted at by some of the quotes dwell on issues we are confronting anew today, in the West, in the 21st century. Maybe think of the chapter quotes as poetic footnotes, not quite spelling things out but hinting at ideas and analogies to help the Western reader unfamiliar with Japan understand the stakes and situation. Q: What’s next for the Sakura Steam series? The next book will be out in early 2017, jumping forward a few years from where we left off with Toru, Jiro, Takamori and Masuyo. I’m grappling with how much change is possible—does this one big shift we saw in Toru: Wayfarer Returns dramatically change history? Or does history have a weight, a center of gravity, that prevents it from being shoved too far off the path we lived through in our real history? I’m not sure, but I do know Toru and the gang have some strong ideas about what they want to do. Q: How has the whole publishing experience been? Why your own imprint, Palantir Press? I come out of a technology and business background, so I was intensely curious about this self-publishing revolution and wanted to try it out for myself. I love the idea that anyone can publish anything. The tricky bit is standing out in the sea of self-published books that would have been killed in the olden days by the publishing industry’s threshold guardians. The glorious thing is that an out-there, oddball, unique story like Toru can exist under the sun and not be strangled in the cradle because it doesn’t appeal to a big enough market. Q: How do you go about the marketing aspect and especially related to your online presence? Anything you’ve seen work better than other things? I’m learning as I go, experimenting and trying things. 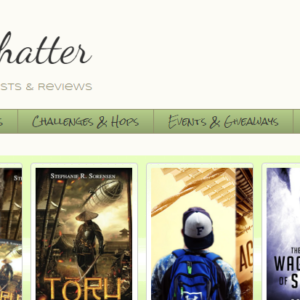 I’m so grateful to sites like yours that give space and attention to indie authors. I have a flock of book ideas flapping around in my brain that I cannot wait to write, from science fiction space opera to historical fiction to a crazy shapeshifter fantasy (the real story of Toru’s mother…), so I’m using Toru: Wayfarer Returns as my experiment to see what works on the marketing end and what is a waste of energy. The received wisdom is that it takes a few books to get the marketing machinery up and running, so I’m plugging along, gathering as many reviews and making as many friends out there in the book world as I can! Q: Totally off topic, but one of my favourite things about Japan is the abundance of vending machines. So what is your favourite type of vending machine? 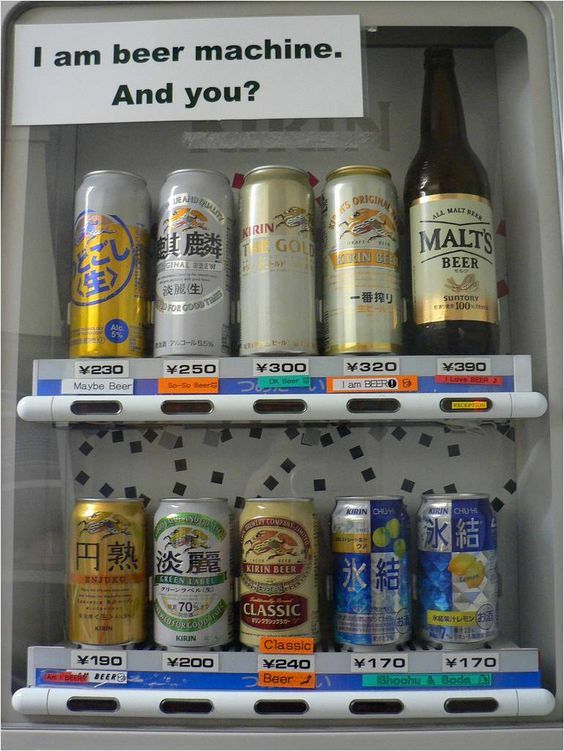 You can buy anything that fits in a vending machine from a Japanese vending machine. And I do mean anything, including things I’m not going to discuss in public on the interwebs. For favorite, I’ll go with the one that dispensed lovely fresh flower bouquets near my home. And of course, the basic beer vendor! Q: You are also working on a new historical novel set in 1510s Mexico. Anything you can reveal to us? It’s the true story of the native chieftain’s daughter who helped Cortes bring down the Aztec empire. It’s been done by every Latin American playwright and author and a few Americans too, but I have my own take on the characters, who they were and what they wanted. I guess I am fascinated by First Contact stories. It’s more tragic, dark and bloody than the optimistic tale I told in Toru Wayfarer Returns. Thank you for your thoughtful questions and attention!